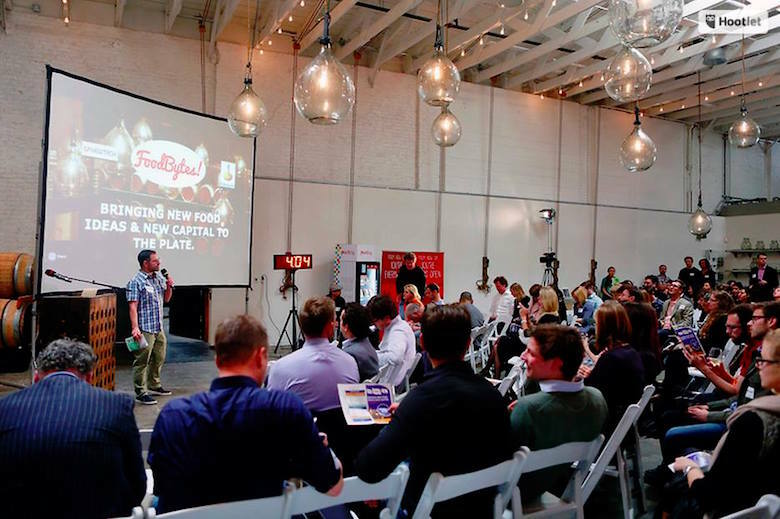 Next month in Williamsburg, FoodBytes will unite food startups, investors, technologists, the media and eaters. Nibble+Squeak aims to give new parents an opportunity to eat a nice meal without worrying that their wean just spit up on the floor. Our goal was to assess, side-by-side, some of New York’s best hot sauces. Williamsburg-based TrySome enables subscribers to find “organic,” “vegan,” “kosher,” “gluten-free” and “Fair Trade” items then literally try them out for free. It’s a celebration of the ability to obtain a Dominican juice drink, a Reuben and a salted caramel mini-cupcake within a 15 minute walk. Nitehawk founder and executive director Matthew Viragh was the brains that brought this cinephile’s dream of a 35mm utopia something even juicier: booze. 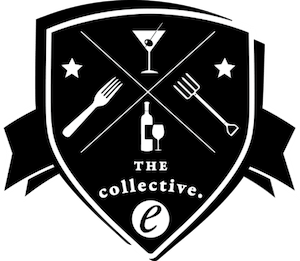 We caught up with the popular Brooklyn blogger to chat about her maker collaborations and what it’s like to plan a dinner for 50. Creative types are fully capable of getting their act together and she’s here to help.